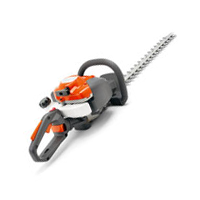 Husqvarna have over 325 years of making quality outdoor power tools. 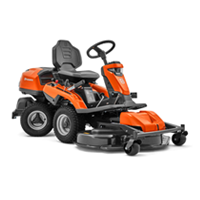 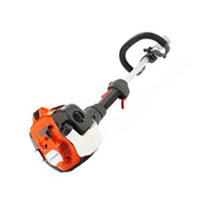 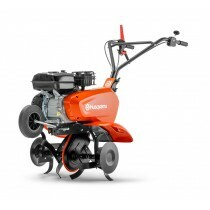 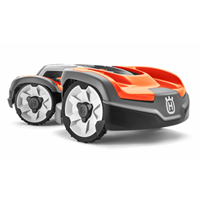 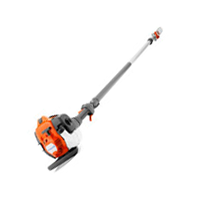 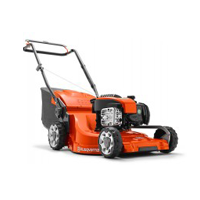 Husqvarna do everything from chain saws to brushcutters, mowers and ride on mowers. 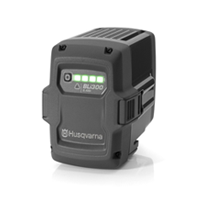 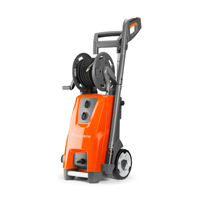 The excellent quality and after sales parts support makes Husqvarna a great choice for commercial and professional use as well as at home. 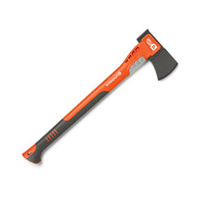 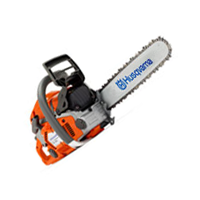 Browse through our range of Husqvarna outdoor and forestry tools. 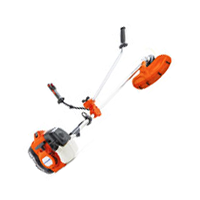 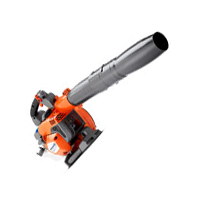 Here at ToolsToday.co.uk we sell a huge range of Husqvarna products including chain saws, brushcutters, hedge trimmers, leaf blowers, robotic mowers, ride-on mowers, workwear, forestry tools, merchandise and much much more! 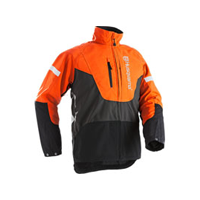 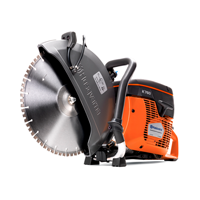 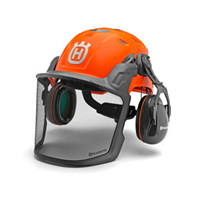 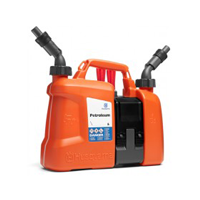 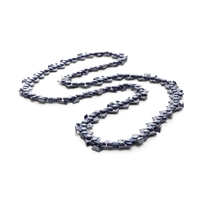 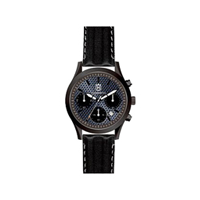 We are a Premium Gold Authorised Distributor of all Husqvarna products offering expert advice.